Advanced Style presents: Maryann Van Dongen from teenage peanut video productions on Vimeo. Here is the latest installment of Advanced Style Videos by the wonderful videographer Lina Plioplyte. 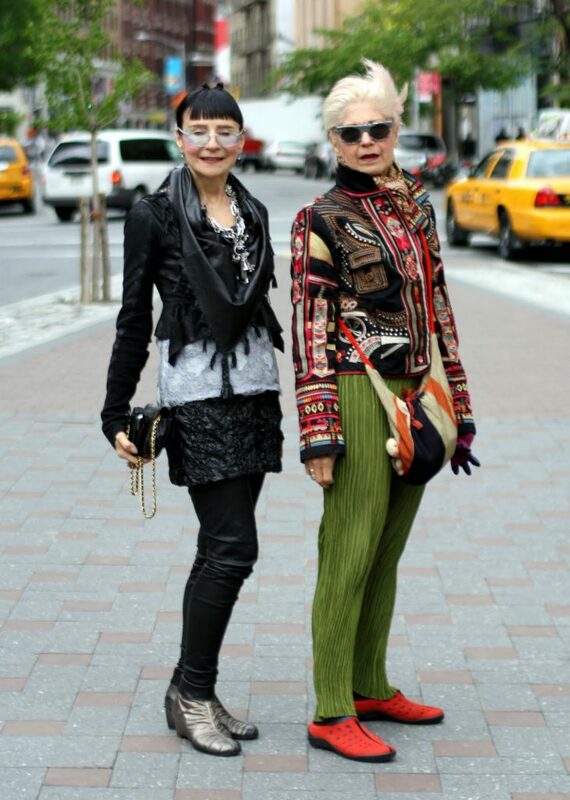 Over the past year Lina has been filming some of our favorite ladies for a documentary project on style and aging. She has learned a lot from these fantastic women. Hear her talk about her style progression below and for some more videos CLICK HERE. 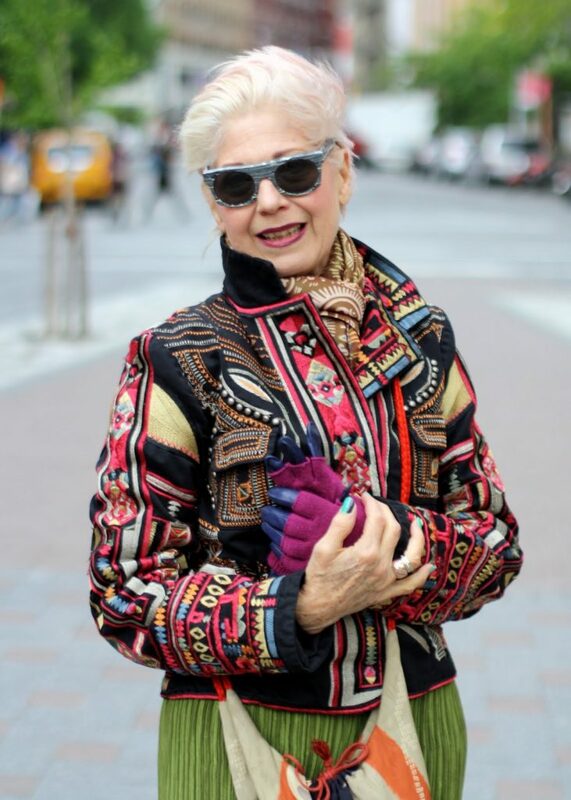 If you know any stylish older women living in New York email me at Advancedstyleinfo@gmail.com and hope you enjoy the clips. Some of you have noticed a new voice on Advanced Style as of late… That’s me, Maayan. I met Ari a while ago when I started talking to him about casting some of the women featured on this website for my fashion line The Lake & Stars. Many of the inspiring people on this website remind me of friends I made during years of volunteering as a painting instructor, and during frequent visits to my grandmother who was a social worker in a nursing home. From these experiences I got to learn that life doesn’t end at 50- in fact, it is just the beginning! Ari’s work encouraged me to show my customers how women with wisdom and strong personal style can build a “look” with just a little inspiration, and how you can wear an outfit without an outfit wearing you. 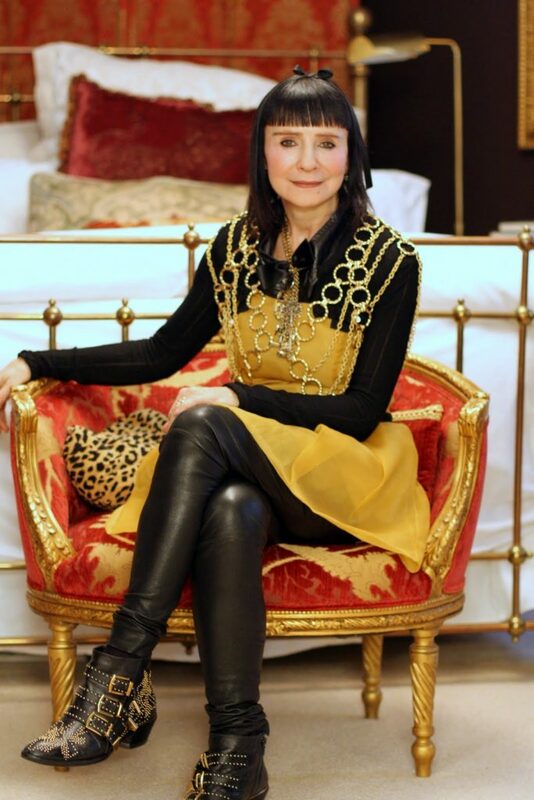 This week I had the opportunity to meet up with Debra (a fixture on Advanced Style) and MaryAnn, who you all got to see in photos when Ari visited her home to see all the heavenly jewelry she makes. As we ate lunch (at Debra’s favorite of 30+ years, “Spring Street Natural”), the ladies got to compare their views on style, health, and aging gracefully. They even shared some of their stories of dressing up when they were children!